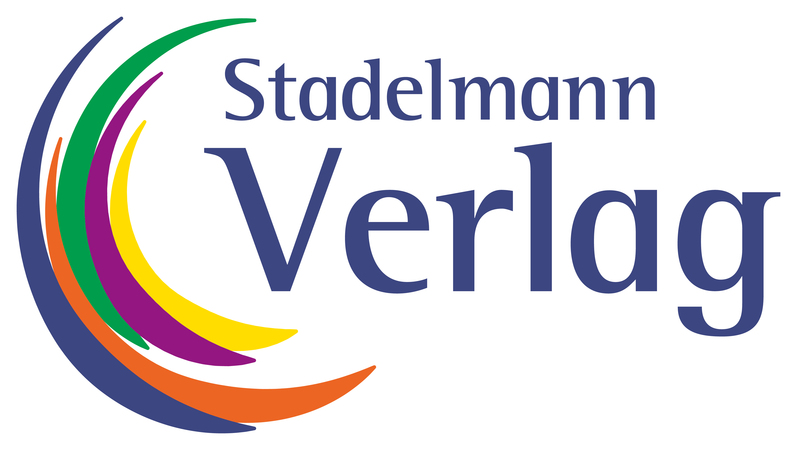 Produktinformationen "A Consultation with a Midwife"
Ingeborg Stadelmann is Germany’s most popular Midwife and mother of three children. She wrote her book for expectant parents and fellow midwives. 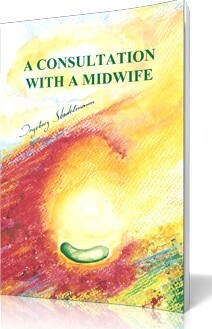 Consultation with a Midwife takes readers from the beginning of pregnancy to childbirth, then going on to discuss breast-feeding and the postnatal phase. It provides advice and tips on herbal medicine, homoeopathy and aroma therapy. Sensitive, natural guidance through pregnancy, childbirth, childbed and breast-feeding with herbal medicine, homoeopathy and aroma therapy. Please do not hesitate to contact us for any improvements or interests for production or distribution. We are thankful to any ideas of improvement! Weiterführende Links zu "A Consultation with a Midwife"
Kundenbewertungen für "A Consultation with a Midwife"
Die Bestellung war einfach und unkompliziert. Schnelle Lieferung nach Rumänien. Danke.